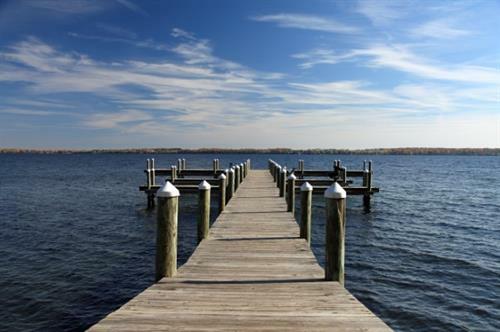 Decks and Docks Lumber Co.
For marine grade lumber, decking, and dock supplies for homes, resorts, or marinas, check out the exceptional products at Decks & Docks. 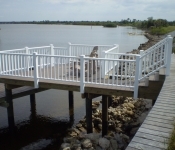 We carry everything you need to build, repair, or enhance decks, docks, piers, and seawalls. 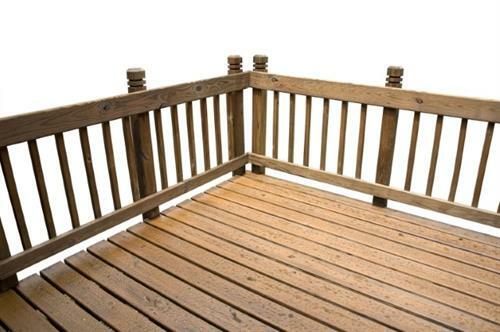 From exotic hardwood to composite decking and bumpers to dock lights we carry a vast array of deck and dock supplies. 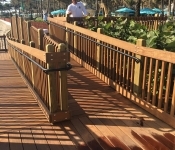 Customers turn to us time and time again to meet their decking and dock hardware and accessory needs because we have an unmatched inventory and superior customer service. 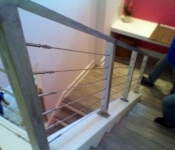 We go above and beyond to get them what they need when and where they need it, no matter how small or large the request. 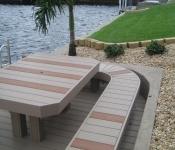 We sell every major brand of decking material and are an authorized dealer for a number of industry-leading products, including AZEK® PVC deck, Evolve® decking, Trex® decking, marine pilings Eaton power pedestals, and more. We even have a number of our own proprietary products, Marine Deck and Fend-All® fenders, which are specially designed by industry professionals for outstanding performance.